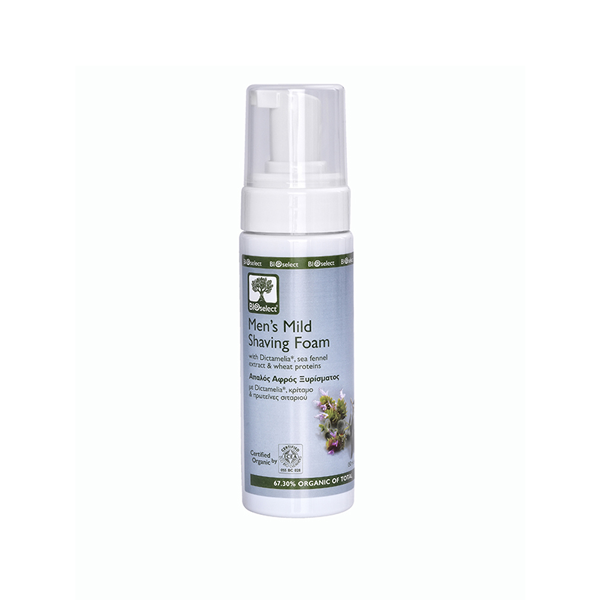 Mild shaving foam specially formulated for use with a natural ecological foam pump (no VOCs) and without any irritating surfactants. It ensures a smooth and comfortable shave leaving the skin supple. Dictamelia* provides the necessary hydration and a mild antiseptic action while sea fennel extract, a plant growing near the Mediterranean Sea, soothes irritations. 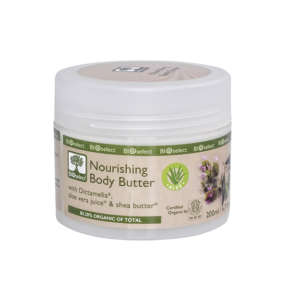 Wheat proteins boost the skin’s elasticity leaving a silky feel to the skin. 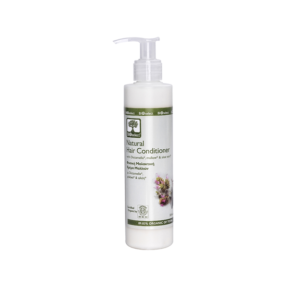 Enriched with sage water* with extra toning and protective properties. Apply adequate quantity and rub gently on damp face and neck. Shave and then rinse with lukewarm water.